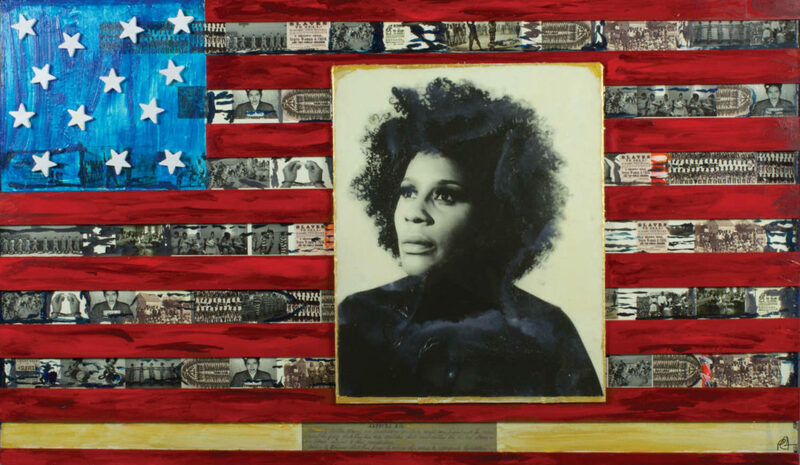 Now on view through July 6 at Newcomb Art Museum, Per(Sister): Incarcerated Women in Louisiana is a breakthrough exhibition that presents the stories of 30 formerly incarcerated women as interpreted through new artworks created by artists from across America working in every medium. The show has been created in partnership with formerly incarcerated women (with leadership from Operation Restoration’s Dolfinette Martin and Syrita Steib-Martin), Tulane faculty, community organizations, policy advocates, law experts and the artists. Musically Inclined: Top musical acts come to New Orleans this month. This summer, the Grammy-nominated American rock band Panic! at the Disco released its gold-certified sixth studio album Pray For The Wicked. The album debuted at No. 1 on iTunes in 22 countries and earned the band its second consecutive No. 1 ranking on Billboard’s Top 200 Albums Chart. Panic! at the Disco is now on the second leg of its Pray For The Wicked Tour, with a performance at the Smoothie King Center Feb. 9 with opening acts Two Feet and Betty Who. The band, which was formed in Las Vegas in 2004, has gone on to win multiple awards, and, most recently, won the Favorite Artist-Alternative Rock category at the American Music Awards. Museum-Worthy: The New Orleans Museum of Art has reopened its Decorative Arts Galleries. The Lupin Foundation Center for Decorative Arts on the second floor of the New Orleans Museum of Art recently reopened with a new installation drawn from the permanent collection. The newly reinstalled Lupin Galleries include 18th-century Rococo and Neoclassical furniture, paintings, silver, glass and ceramics. Other works explore the excess of 19th-century Victorian styles, while works from the turn-of-the-century Arts and Crafts Movement, Art Nouveau and Secessionists styles feature progressive designs by Christopher Dresser, Gustav Stickley and Louis Comfort Tiffany, plus works made at Newcomb College. Modernist and midcentury modern installations, including a wall of chairs designed by Ray and Charles Eames, are also included. Important works of glass from all periods punctuate the Lupin Galleries. For the first time in the museum’s history, the galleries also include modern and contemporary design. This reimagined permanent installation explores connections between craft, design and fine art in objects created in the past 20 years. New acquisitions anchor this gallery with Marcel Wanders’ barbed-wire, cloud-like chandelier hanging above the exaggerated profile of Ron Arad’s “The Big Easy Chair.” Contemporary glass works by Dale Chihuly and New Orleans’ own Gene Koss also are included.